When I work with clients, I find that it’s important to get to know you, build rapport, and develop a genuine relationship. Your healing and growth depends on trust, compassion, and empathy. During our sessions, I give you the freedom to explore yourself and your issues. I offer structure when needed, but will let you create your own goals and set the pace. I’ll meet you where you are and won’t push my own agenda. What are your goals? What do you hope to get out of therapy? I’ll offer structure when needed, but you determine where we are headed. During the first 2 or 3 sessions, I’ll spend time getting to know you and learn more about what’s going on in your life. I’ll also incorporate some therapeutic interventions early on so you won’t have to wait for relief or feel as though progress is not being made. My personal style is to use humor when appropriate as a way to connect with clients, ease any tension, and create a comfortable atmosphere. Have questions about therapy? Get them answered here or contact me for more info. I am a licensed psychologist in the state of Florida (#PY8616) and in the state of New York (#021289). I currently practice in east Fort Lauderdale and my service area further includes Lauderdale-By-The-Sea, Pompano Beach, Lighthouse Point, Deerfield Beach, Oakland Park, Wilton Manors, Hollywood, and Boca Raton. I received both my Doctoral and Master of Science degrees in Clinical Psychology from Nova Southeastern University (Center for Psychological Studies) in Fort Lauderdale, FL with a concentration in Long Term Mental Illness. My clinical training and experiences have qualified me to work with individuals suffering from a wide range of life issues, including (but not limited to): addiction and recovery (drug and alcohol abuse), codependency, coping with a loved one’s addiction, schizophrenia, schizoaffective disorder, depression, bipolar disorder, mood instability, anxiety/ phobias, stress management, anger management, grief/ loss, self-esteem building, personal growth, relationship/ communication issues, coping with life transitions (i.e., coping with divorce, caregiver role, job loss, work-related issues), and crisis management. I believe individuals have the power and capability to take control of their own destinies and lives. Nevertheless, we often find ourselves in a cycle of harmful habits or addictions. We make poor life decisions as a result of one or more common life challenges, such as a job loss, relationship problems, loss of a loved one, medical/ mental health condition, or even psychological trauma. These challenges often cause us to feel helpless or even put us in a state of giving up. 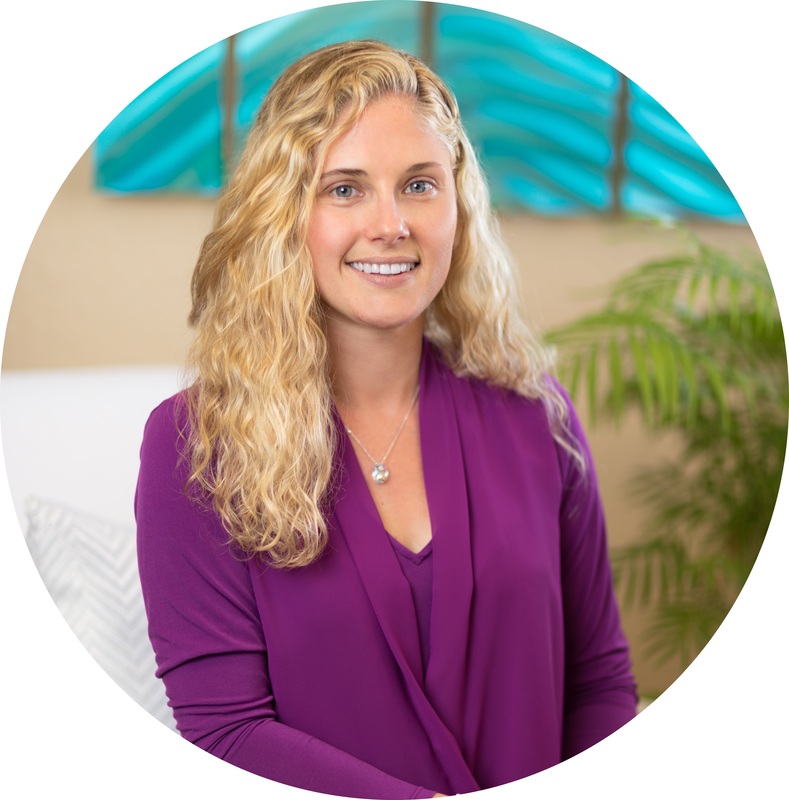 In my practice, I focus on providing you with the life skills, coping techniques, and emotional strength needed for you to develop your own positive healthy lifestyle changes. I will help you create a new direction to follow in life so that you are better equipped to handle future challenges that may come your way. I am conversationally proficient in Polish; therefore, I also offer limited counseling services to Polish clients who may prefer to express themselves in this language. I am currently accepting new clients at Serenity Lane Psychological Services located in east Fort Lauderdale, FL.